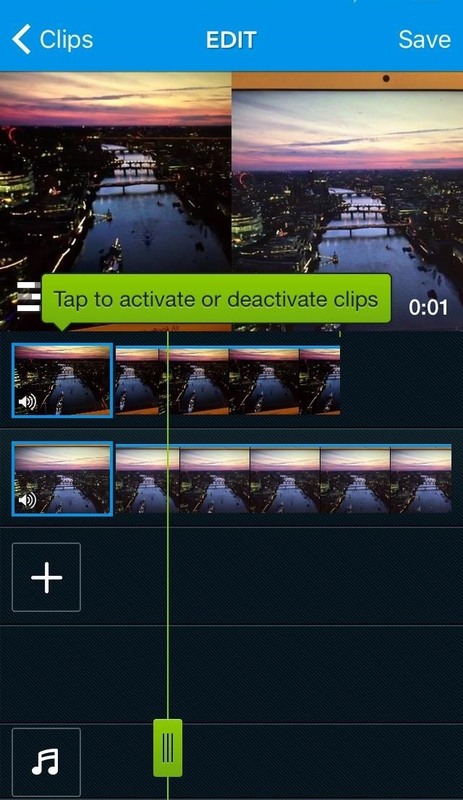 But a relatively new app called GroupClip wants to make things easier on you. 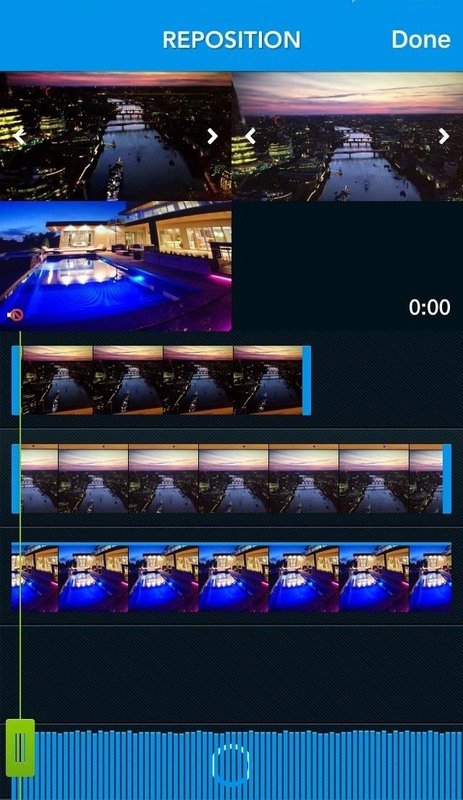 This free iOS app, developed by AB Concepts BV and made possible by a Leapfunder campaign, lets you record video clips simultaneously with up to 3 other friends, then auto-syncs the footage in the cloud so that all members can edit their own split-screen video using the footage—without ever leaving the app. There is an Android version in the works, but for now, this baby is for iOS only. Search for "GroupClip" in the iOS App Store on your iPad, iPhone, or iPod touch, or just hit up the link below to go to it directly. 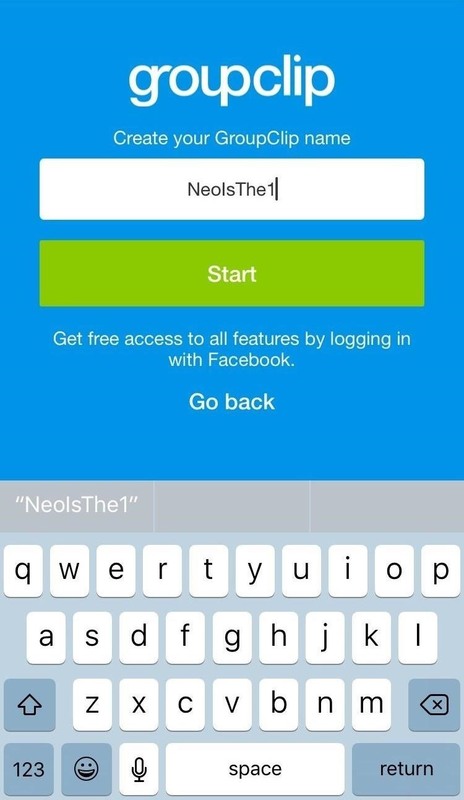 You can sign up for an account using your Facebook login, which lets you collaborate more easily with friends all over the world, or you can just create a local account, which requires you to be physically near your friends. 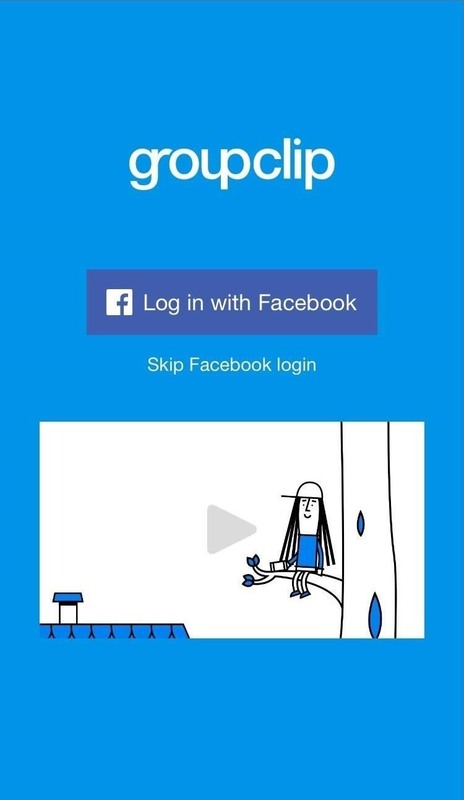 You can use GroupClip by yourself, but it's a lot more fun with friends, so go ahead and invite some! 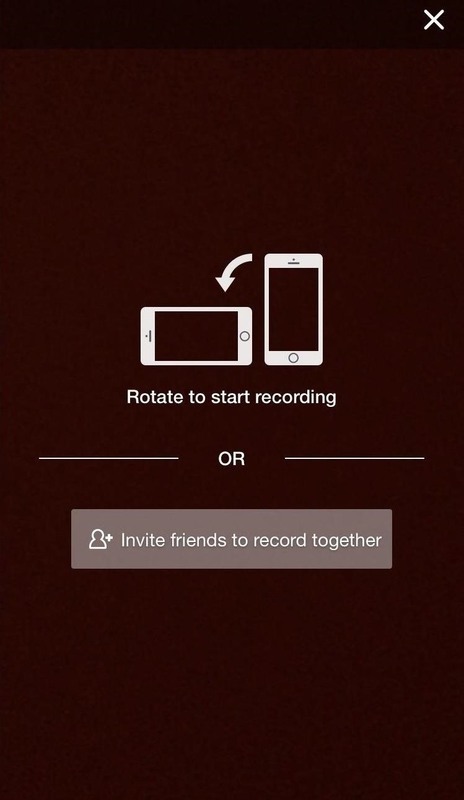 Once you tap the record button, you have the option to start recording or invite friends. 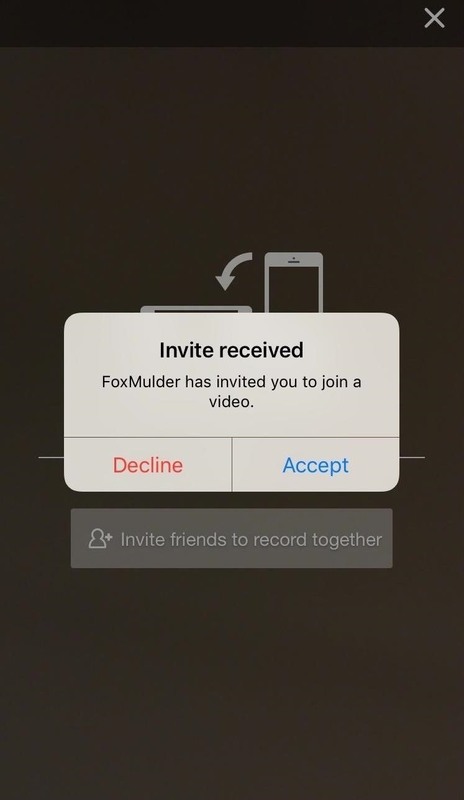 The person who sends out the invites essentially acts as the "administrator" for recording—determining when the recording begins and ends. 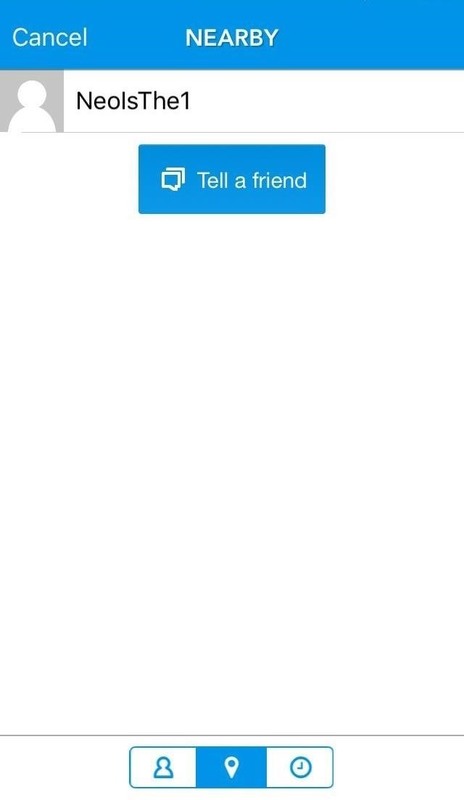 You can choose your friends from Facebook, nearby, or recent. Once the invite is sent out, you wait for the others to accept. 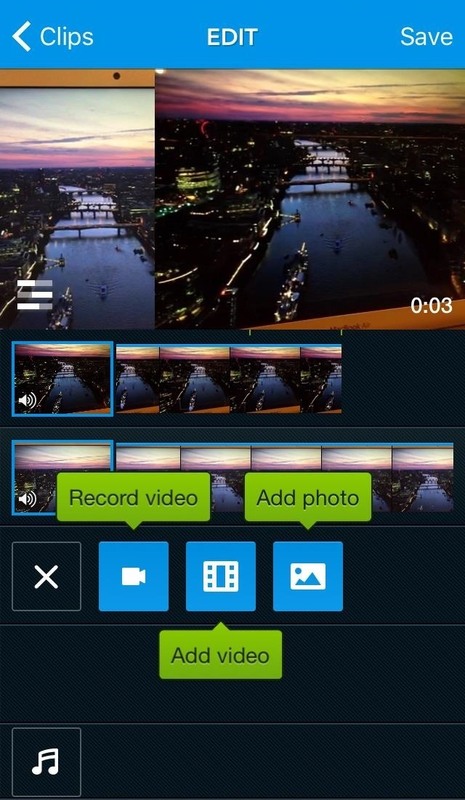 GroupClip supports up to 4 people recording videos together at once. 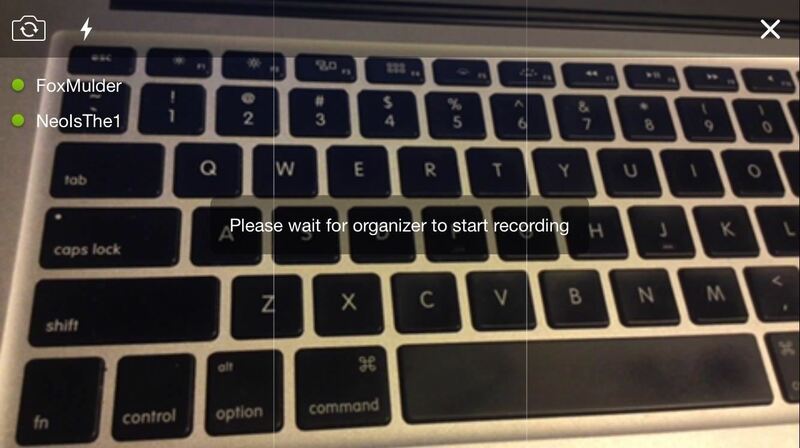 Once all the invites are sent out and accepted, you're ready for the actual recording to begin. So everything is pretty much set up now, and it's time to hit that record button. As mentioned, the person who sends out the invites is the one who begins the recording; this is done to properly sync up all of the different videos together which are automatically stored in the cloud. 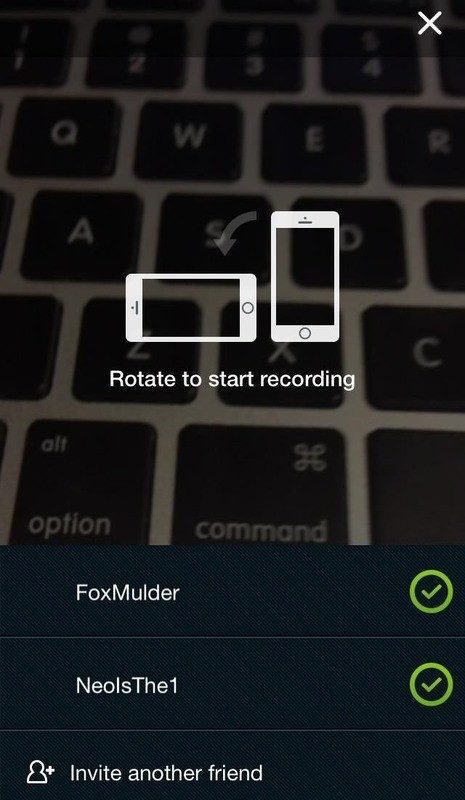 As soon as you hit record, you get a three-second timer, and all connected devices begin recording. 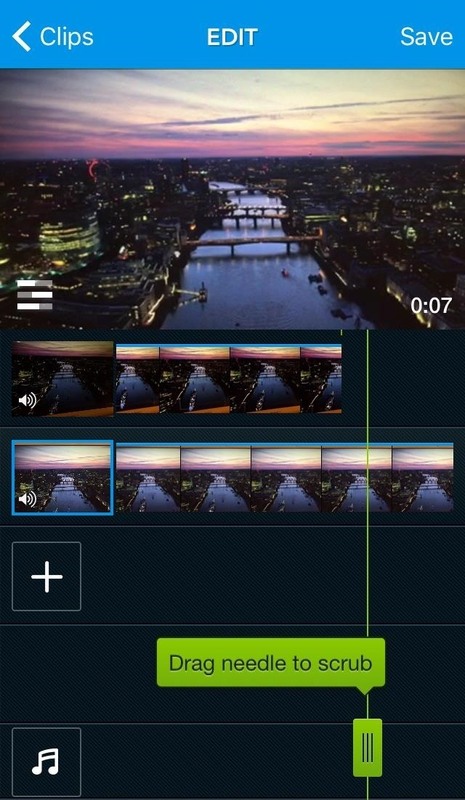 Once you end the recording, all connected devices end recording as well, and begin the process of uploading and sharing the videos with one another. The uploading process might take some time, depending on your Wi-Fi or cellular speed and video file sizes. 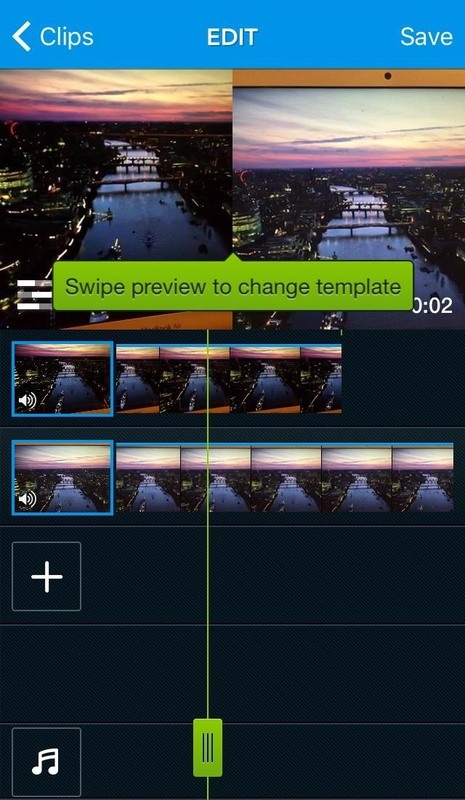 You can also activate or deactivate certain clips, and change the overall video template to divide the screen between video perspectives. The video templates add some flavor to your movie project and include split-screen, quarters, picture-in-picture, collage, and more. 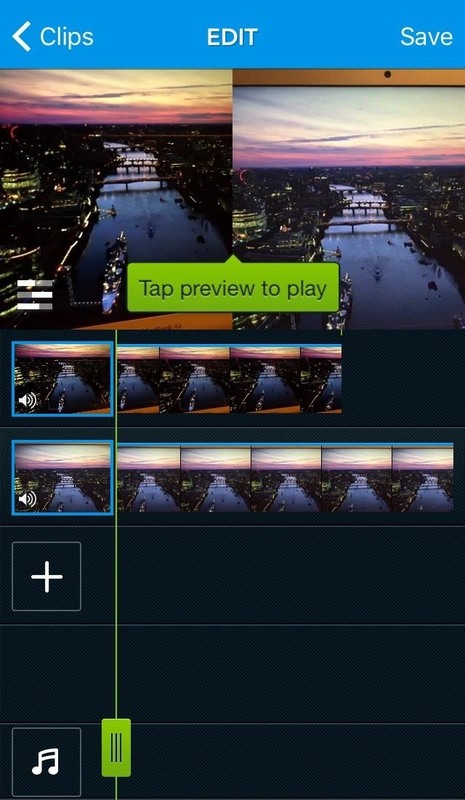 If you have less than 4 videos available, you can choose to record a new one, add an external video, or add an image. And if you want a soundtrack, you can also select to add tunes from your music library, though they must be DRM-free to be used in the app. There are also options to mute audio on certain video tracks, reposition videos, and some other basic video editing tools to round off the mix. Step 6: Share Your Masterpiece! You're all done! 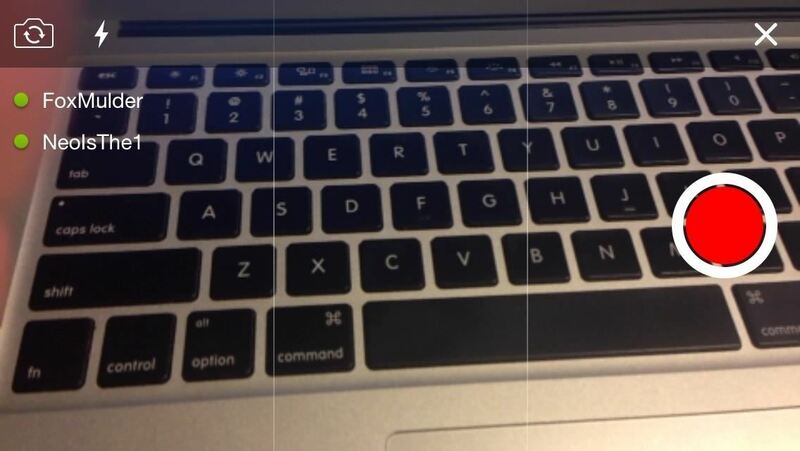 Just tap that save button in the upper-right corner to save your editing progress. You can come back later and tweak things around, or if you like your final cut, then you can go ahead and save the video to your iOS device, post to Instagram, send to friends, or share it elsewhere—the choice is up to you. GroupClip is off to a great start. The app is an initial release, so naturally there are some bugs and features lacking. 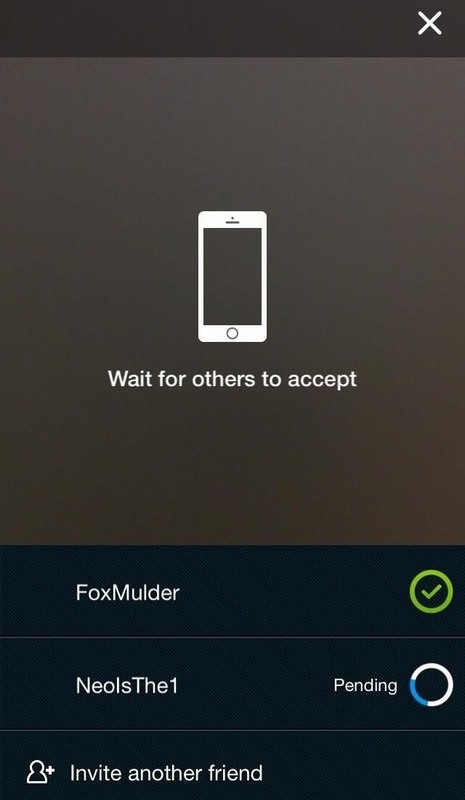 But the team behind the app has laid out the groundwork for a pretty cool concept which will only improve with time. Right now, the app is pretty fun and easy to use, so go ahead and grab this free app and make some awesome videos with your friends!